How to improve your business English! 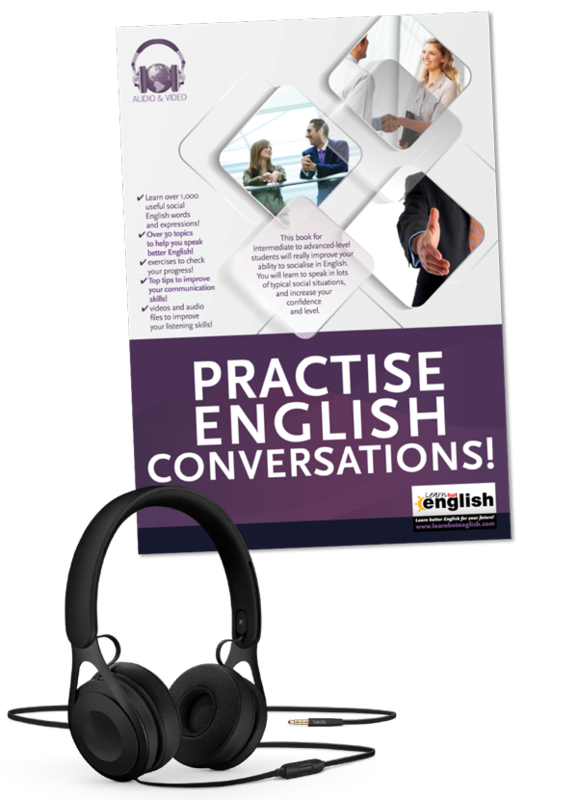 Learn over 1,000 English words and expressions to improve your business English! English is the universal language of business. And a recent report in Forbes magazine says that English will continue to grow in importance. From China to Australia and South Africa to Sweden, everyone does business in English. However, if you don’t know the right words or expressions, you could soon get into difficulties. 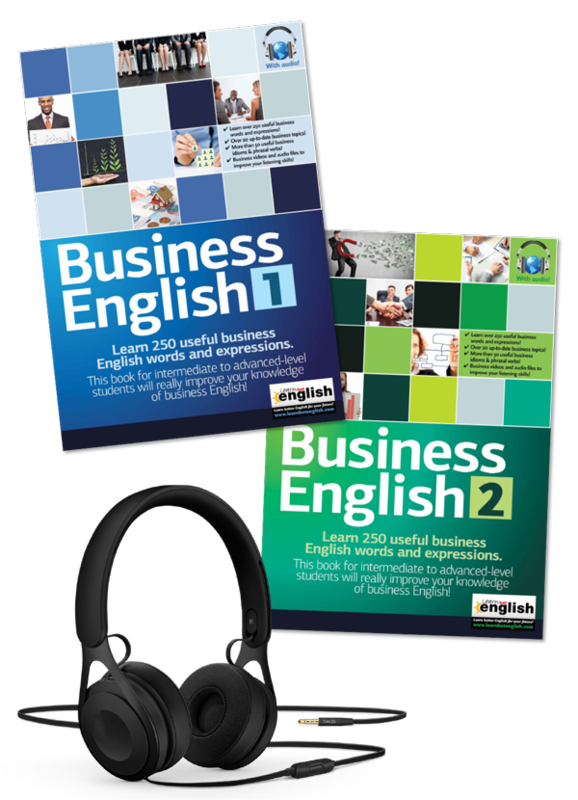 Our Business English books will really improve your business English so you can do business in every type of situation! 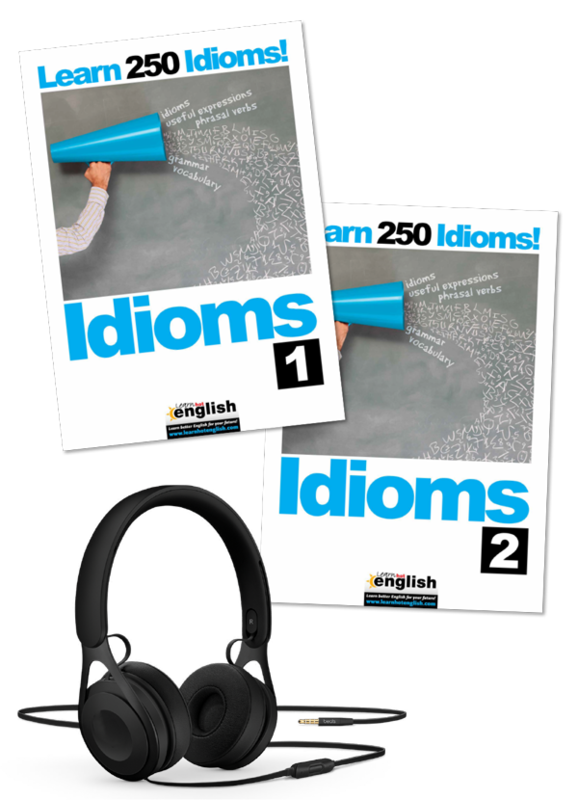 Do you want to improve your English vocabulary & grammar? The path to success starts here! 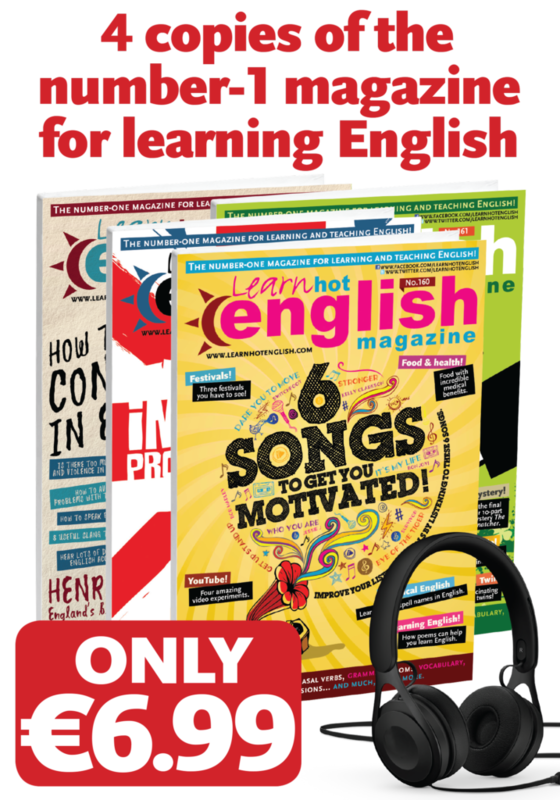 Do you sometimes feel lost learning English with so many options: course books, magazines, classes…? It’s hard to choose the right method. And it’s difficult to know what to study first and in what order. 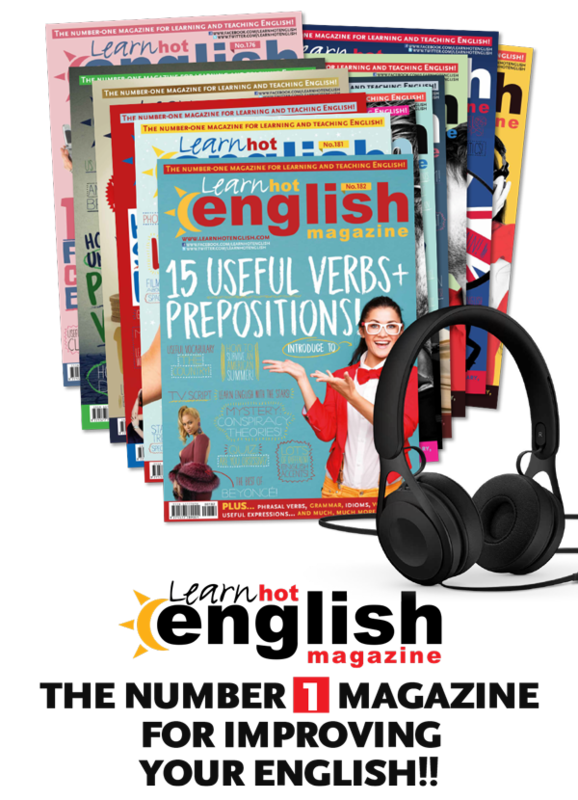 Does the Present Perfect tense come before the Past Simple? What expressions should I learn for my level? What type of audio files should I listen to so I can improve my listening skills? 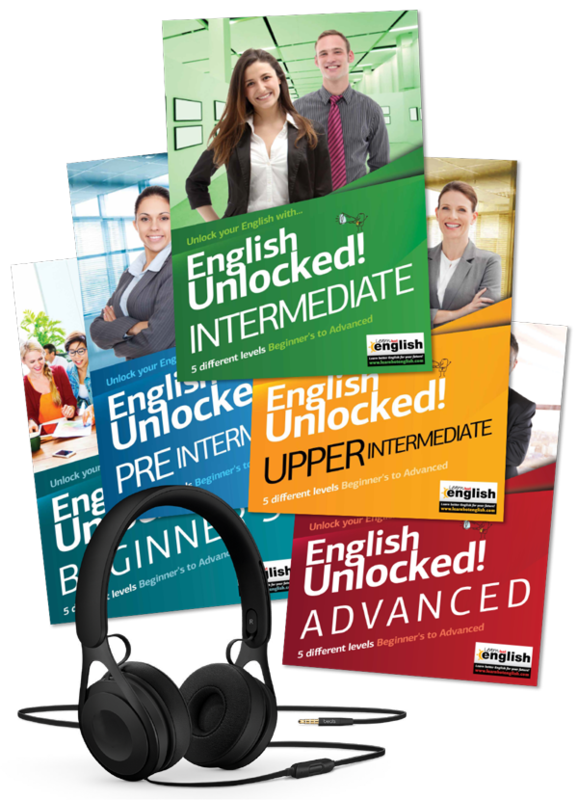 If you need some direction, our English Unlocked book series can really help. Click below for more details. 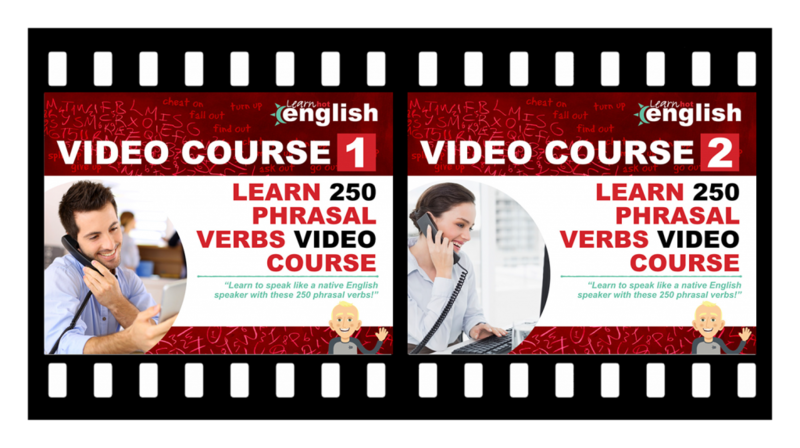 How to learn phrasal verbs in English! Do you know what the main difference is between an intermediate and advanced level English student? That’s easy! 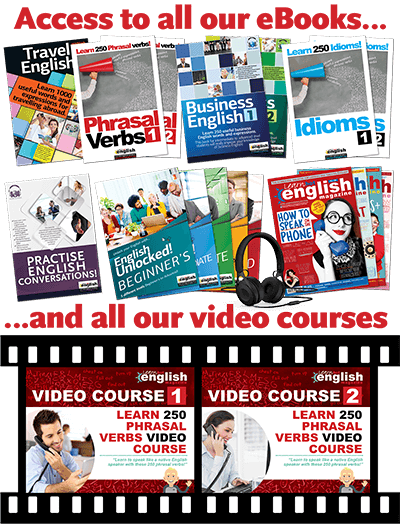 Advanced learners can use and understand phrasal verbs much more easily. Native English speakers use them all the time, so you need to learn phrasal verbs in English too. If you don’t, you aren’t going to advance as quickly as you want. This is where we can help. 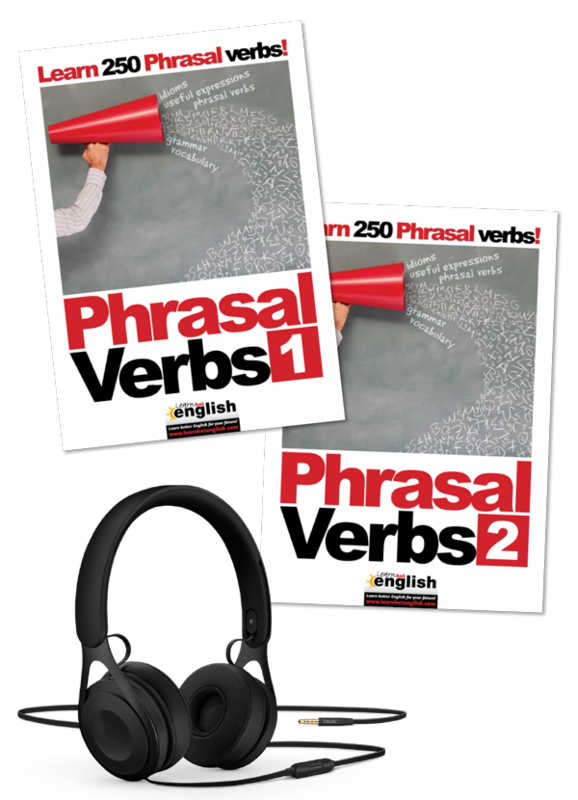 And the solution is simple: buy our Phrasal Verbs eBooks and start improving this important area of English NOW! 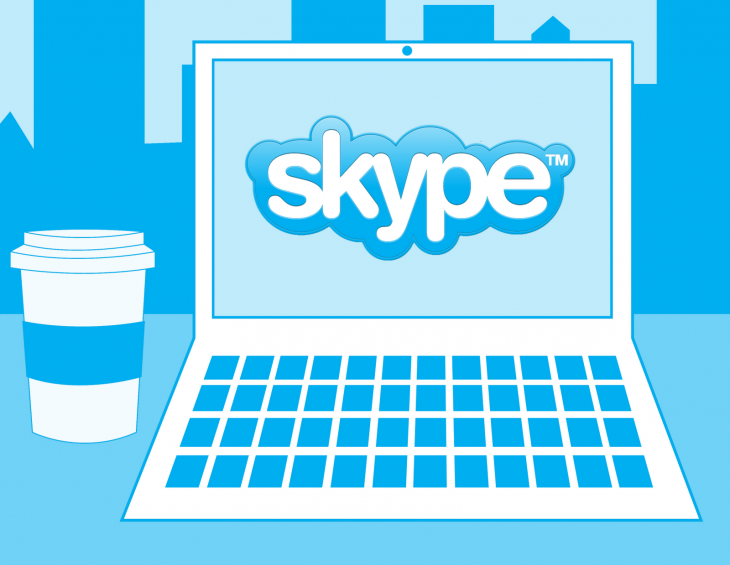 Practice everything you have learnt speaking in a 60 minute Skype class with a native English teacher! One of Learn Hot English´s expert native English teachers will help you with any queries, doubts and above all help you practice speaking everything you have learnt so far with us. It’s simple you choose your day and preferred time. 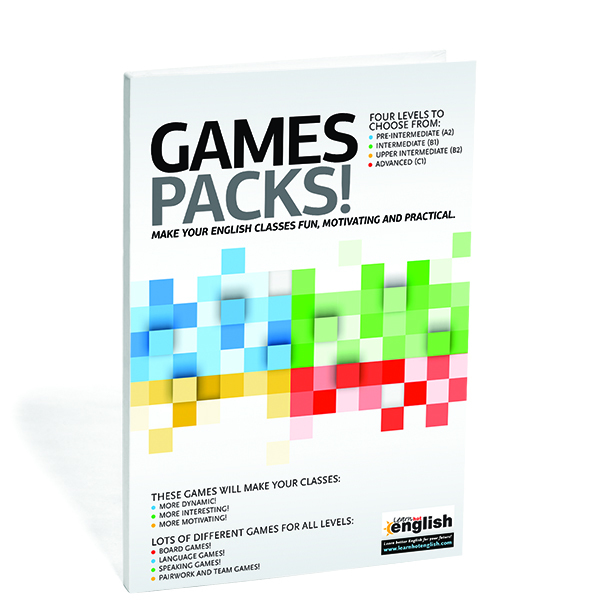 There’s more, we will give you an accurate oral test at the same time and a certificate showing you have completed the class based on the ebook or course. Just €29 more! 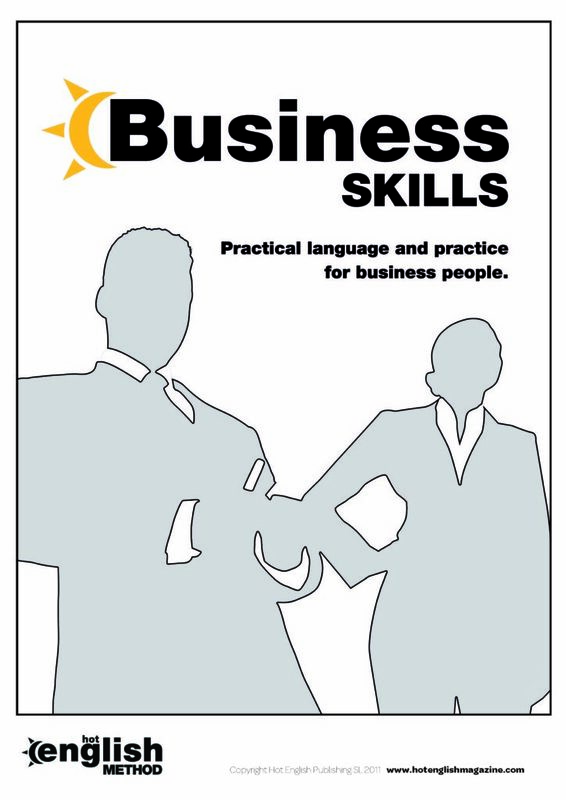 Teaching Business English lessons? 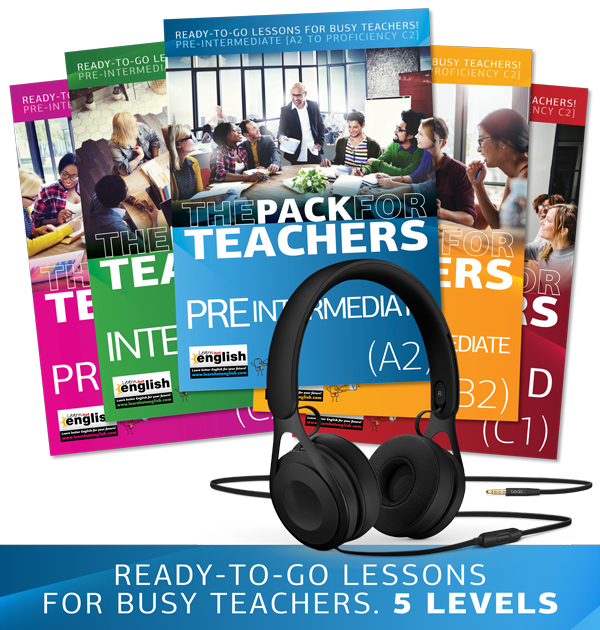 the best materials for busy teachers!